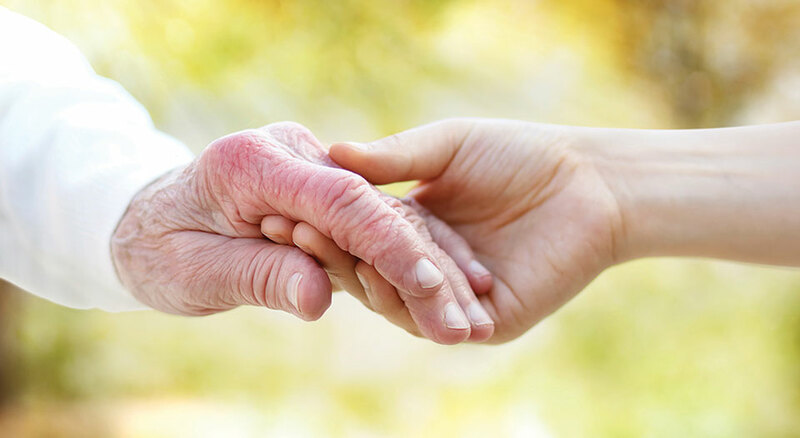 Entrust Care is a home health company in Greater Boston dedicated to the care and service of people in transition from independence to assisted living either at home or in a facility. We seek to support those who are aging, and in need of support, help and companionship both physical and spiritual. Our goal is to provide high-quality, personalized, compassionate, home-based care with deep respect for the humanity of our clients and employees. We aim to promote a culture in which the elderly and their caregivers are valued, assisted and loved until the natural end of their lives.